Samantha Bee's reference about Ivanka Trump came toward the end of a segment about President Trump's immigration policies on her show, "Full Frontal." 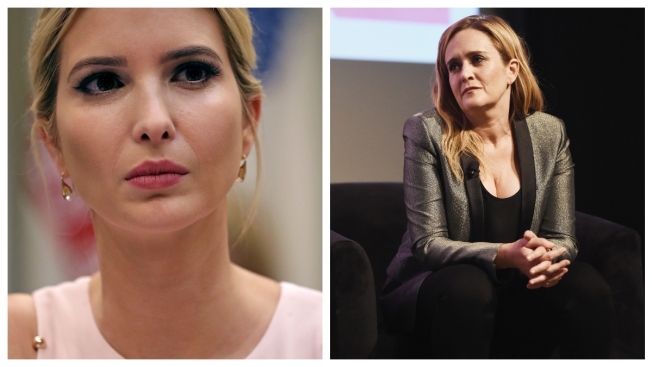 Comedian Samantha Bee apologized to Ivanka Trump and viewers on Thursday for using an obscenity to describe the president's daughter, an incident that quickly thrust her into the middle of the nation's political divide. Associated Press writer Mae Anderson contributed to this report.